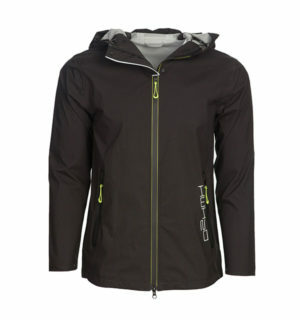 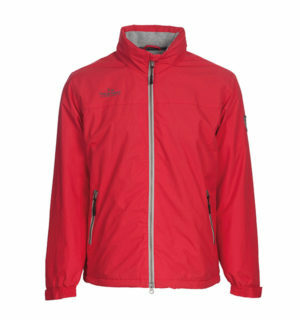 A technical water resistant and breathable Light Weight Soft shell is a wardrobe must have! 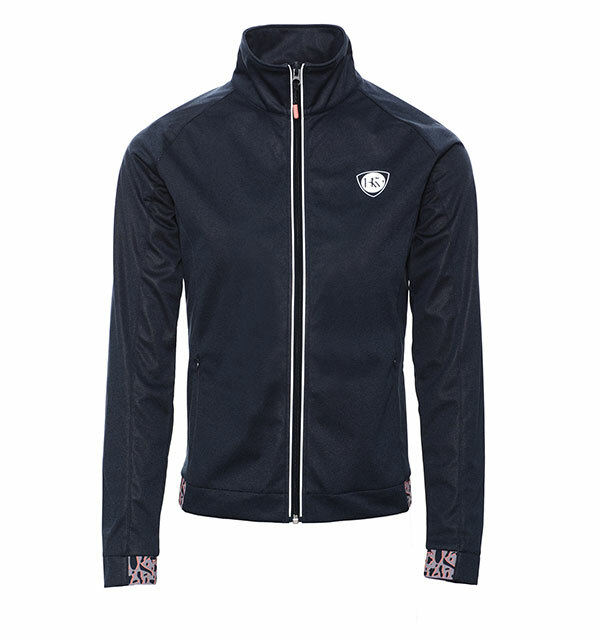 created in a stretch fabric for maximum movement! 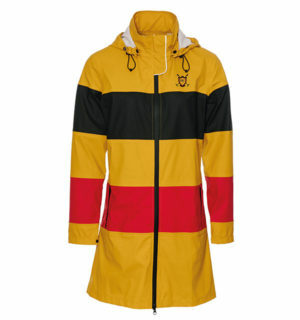 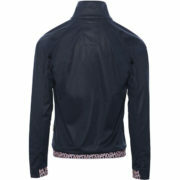 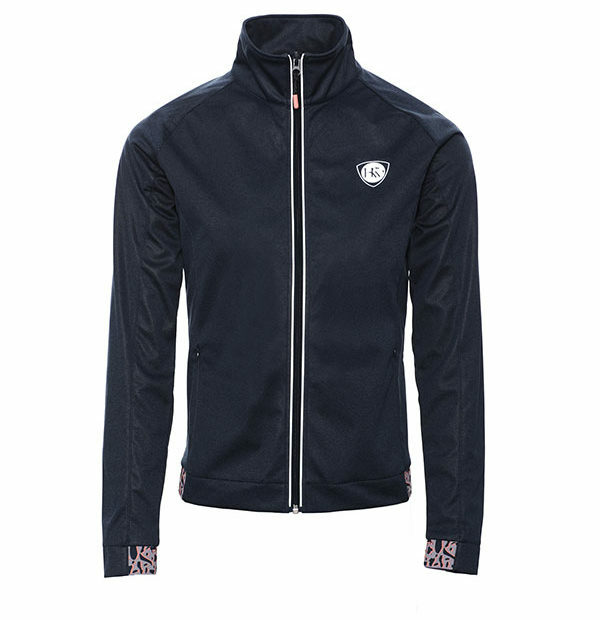 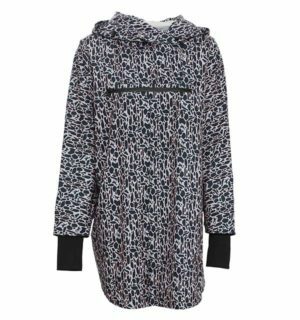 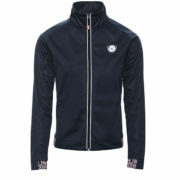 This windproof softshell is beautifully designed with all your equestrian need in mind.